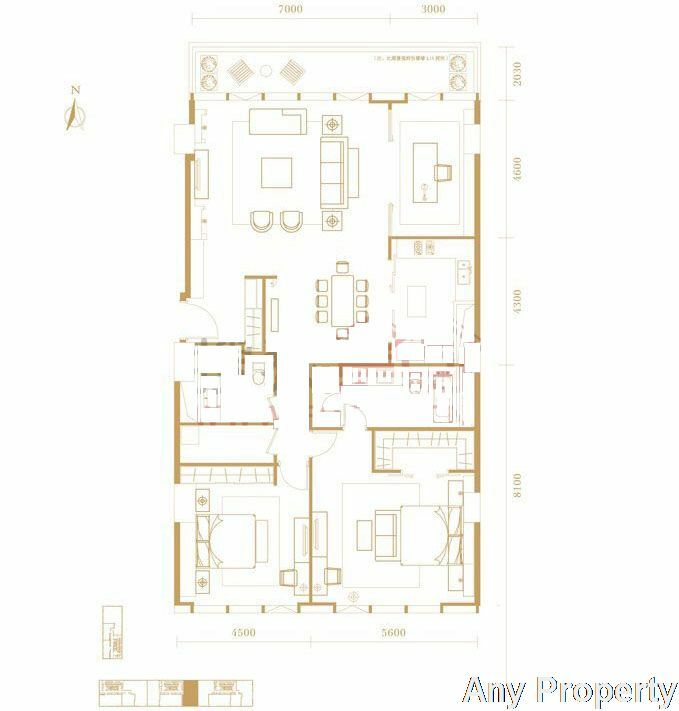 The project is located at No. 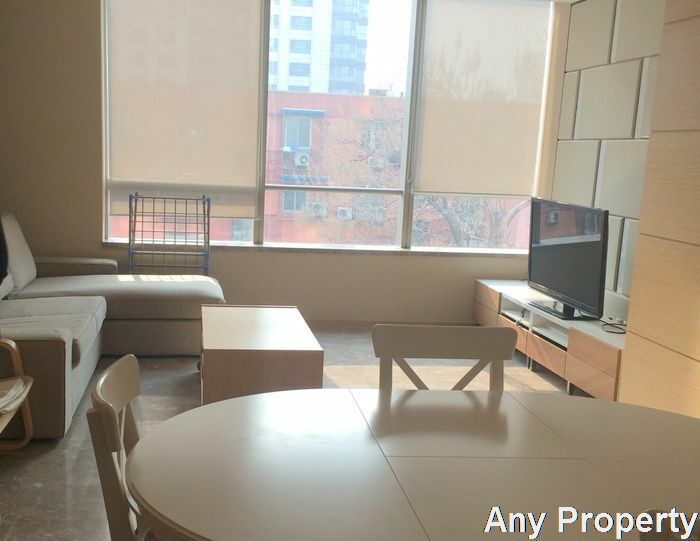 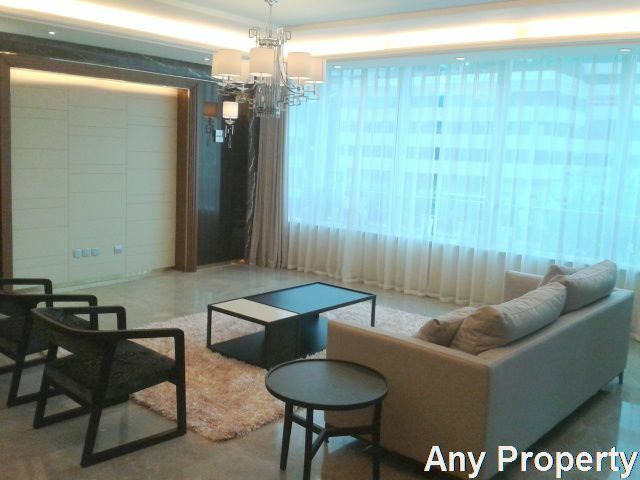 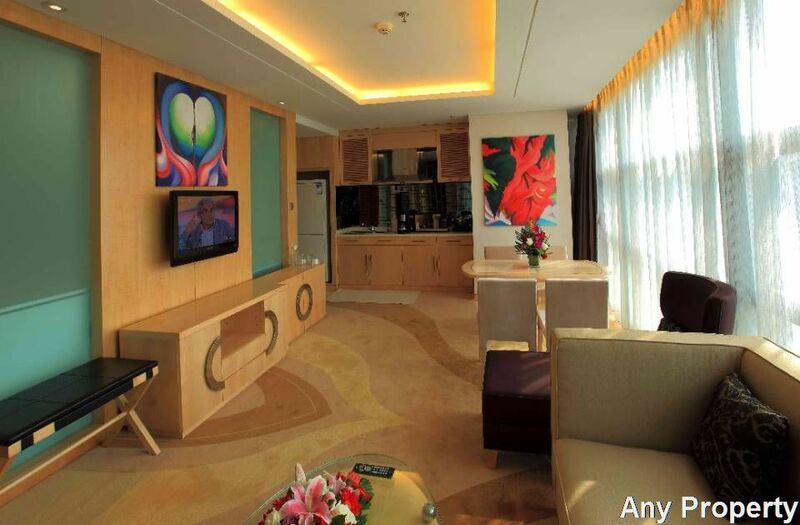 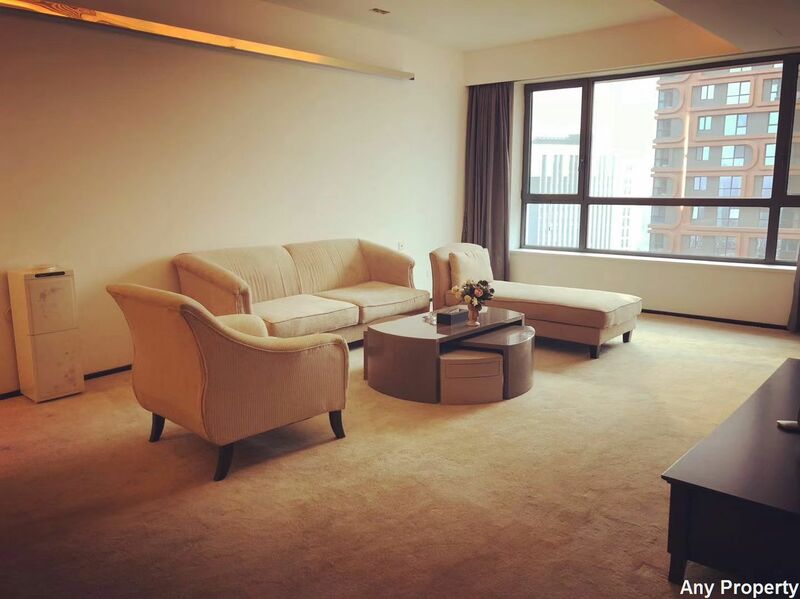 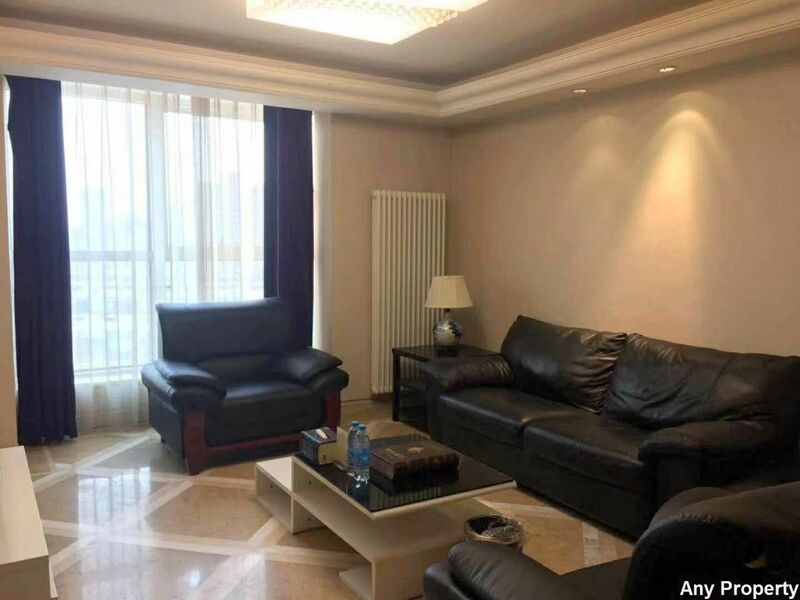 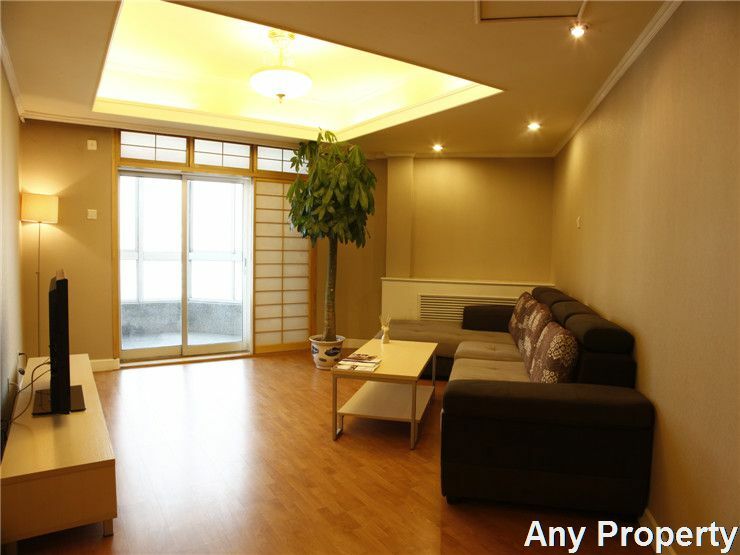 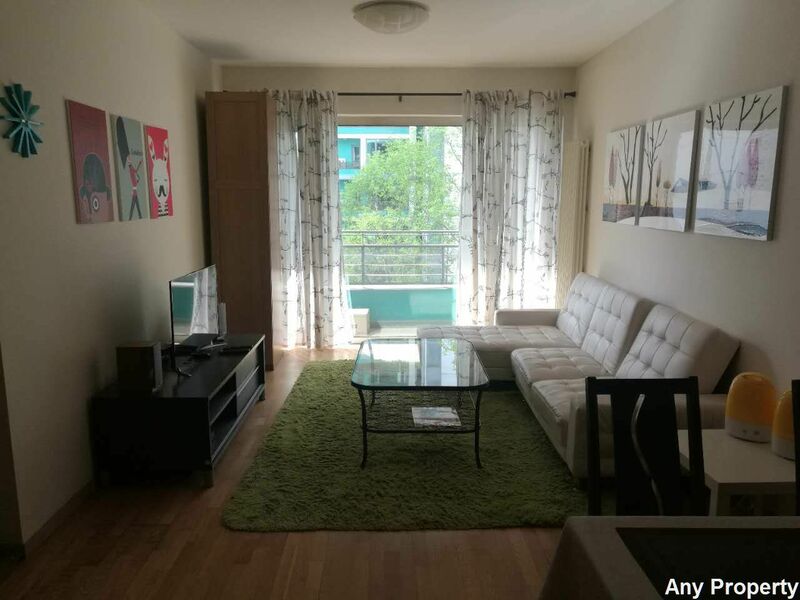 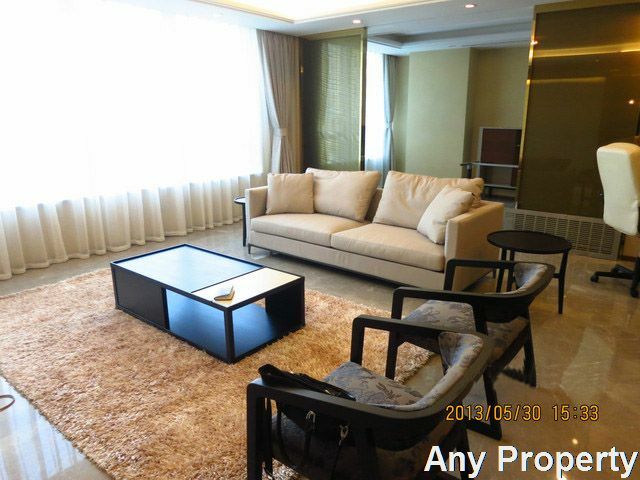 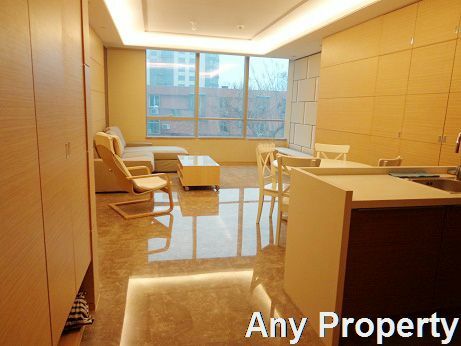 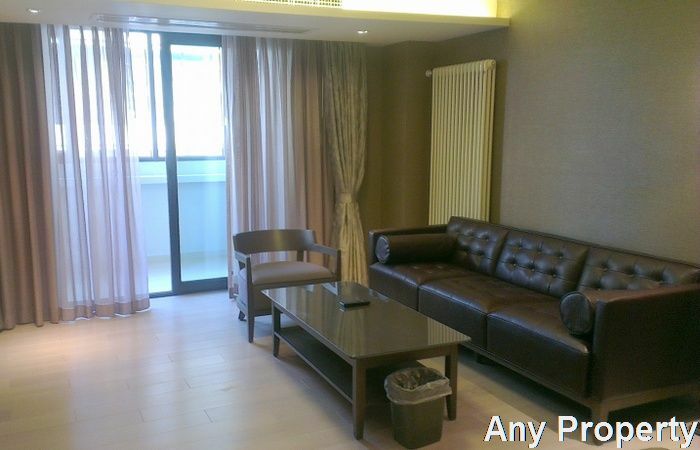 4 Gong Ti Bei Lu in Beijing's Chaoyang District and is close to the Pacific Century Place. 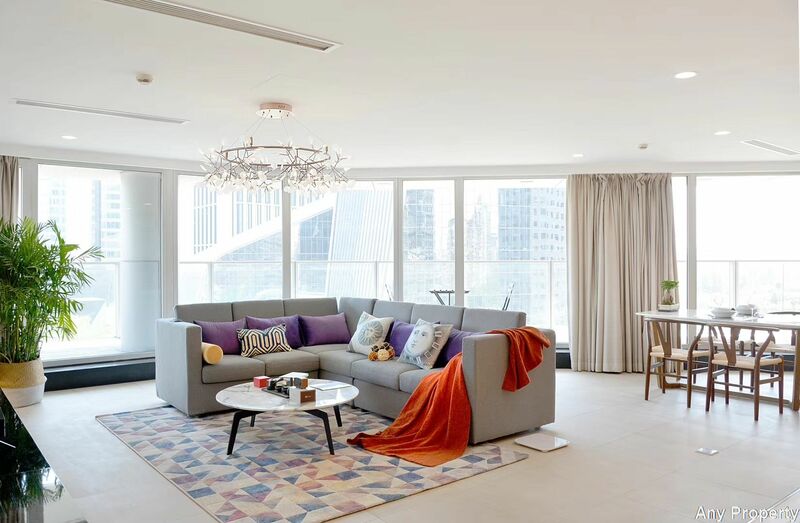 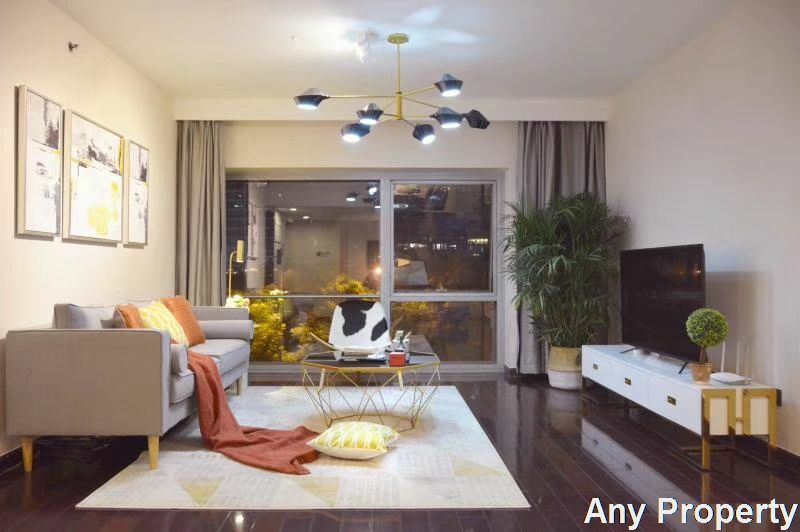 The project is within walking distance to Sanlitun and major embassies. 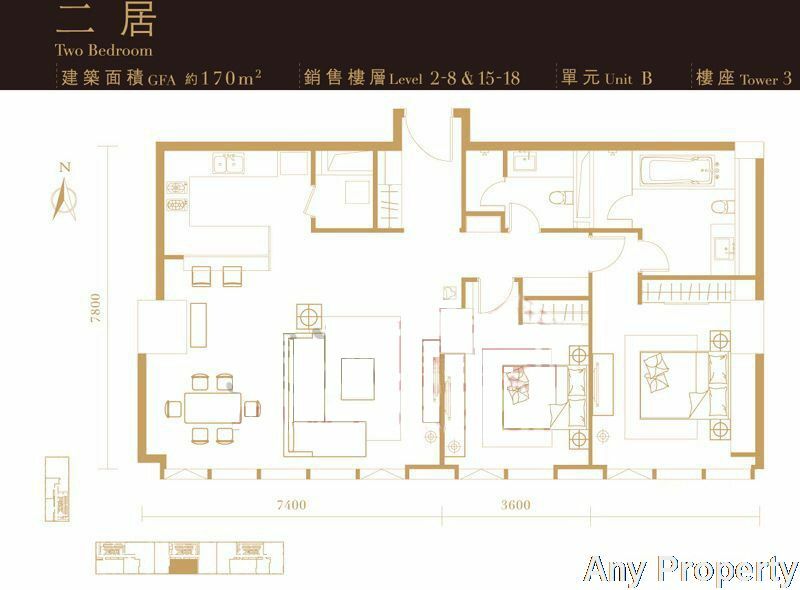 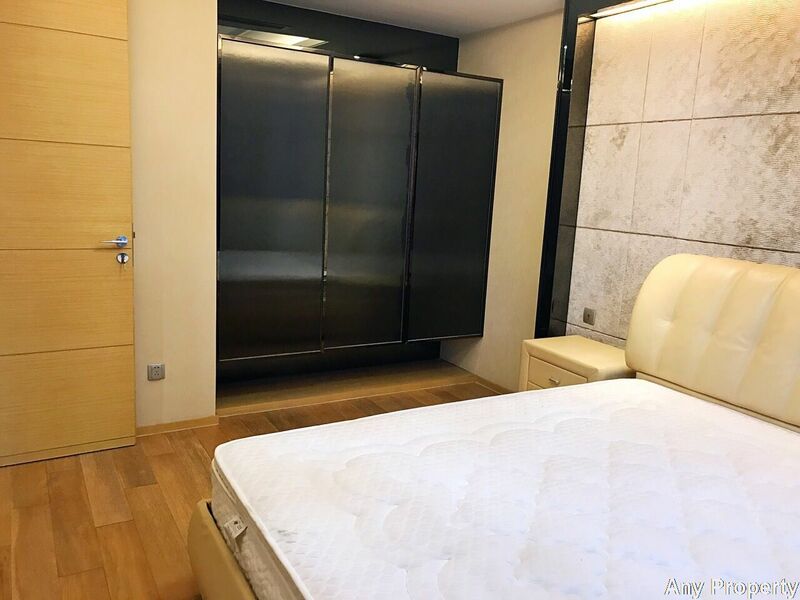 Transportation & Introduction: 2minutes walking to subway line 10, Satation name is : Tuanjiehu subway station.5 minutes walking to Sanlitun Village. 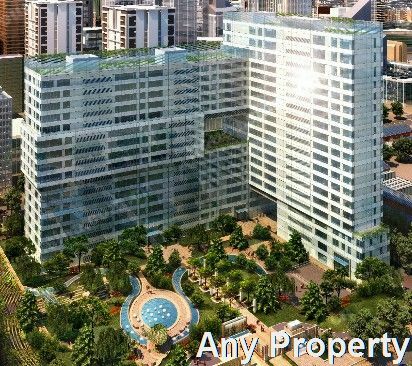 The total gross floor area of this site is approximately 57,700 square metres. 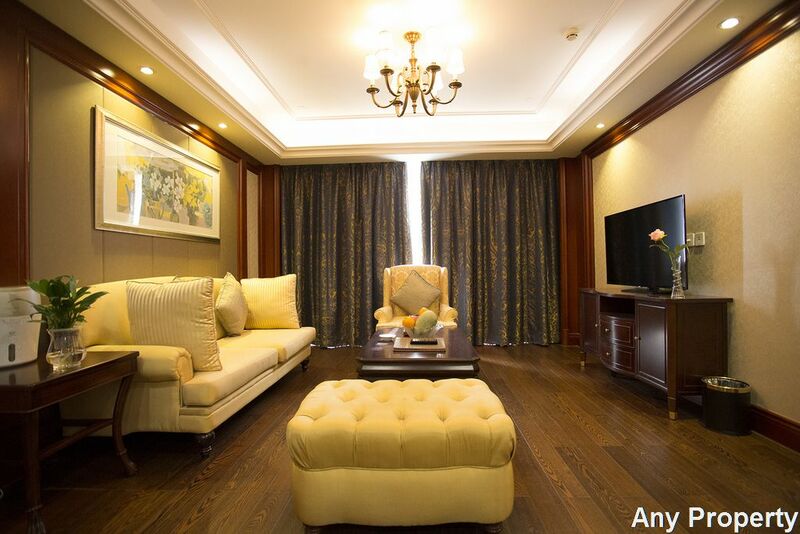 This project will be a luxurious residential development offering 210 premium residential units and supporting facilities.